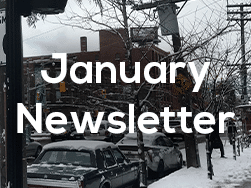 January Newsletter - Little Italy College St. Happy New Year from the Little Italy BIA! There is a lot going on in Little Italy this month, from hot fashion deals to game nights, to the Winterlicious dining experience.